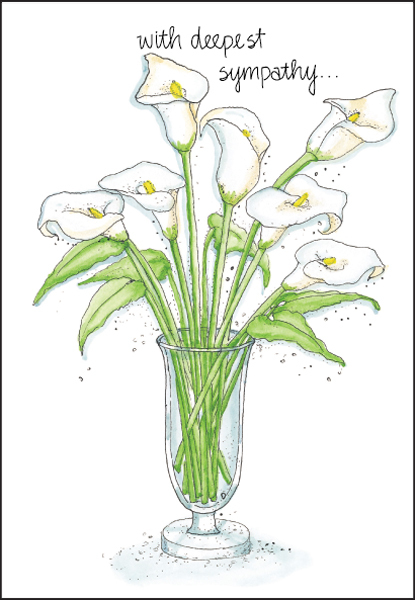 Funeral Memorial Cards for Sympathy Notes | Comfort Someone Today | it takes two, inc. The attractive design and simple message on this sympathy card make it a perfect choice to have on hand in times of need for family, friends, or colleagues. 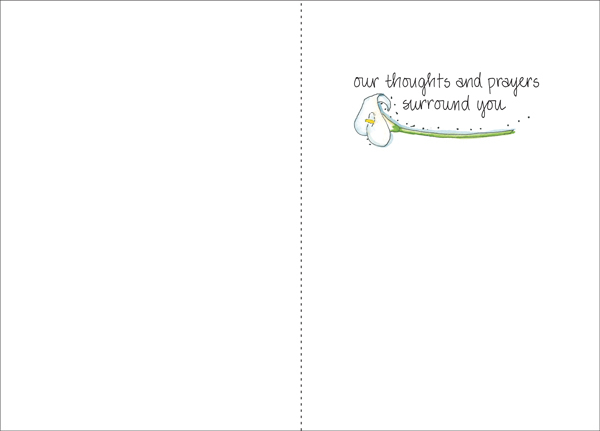 Inside: our thoughts and prayers surround you.